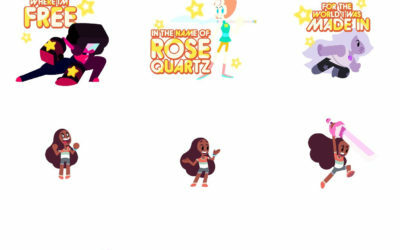 Cartoon Network has just released some pretty cool stickers for Steven Universe fans. Such as, myself. 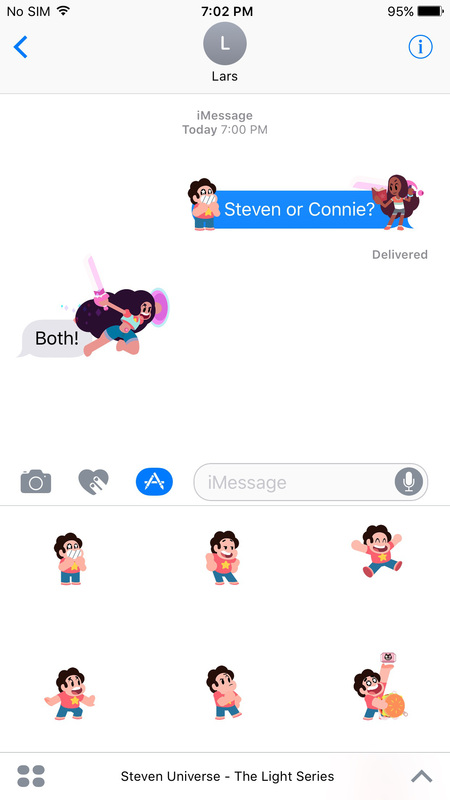 Steven Universe Stickers – The Light Series [$1.99] features stickers based not only Attack the Light [$0.99], the fantastic RPG based on the show (and is only $0.99 right now), but also characters set to make an appearance in Save the Light, the new RPG by Grumpyface. That one hasn’t been announced for mobile, but a representative said “we’ll see what happens” about a mobile version, so don’t give up hope. 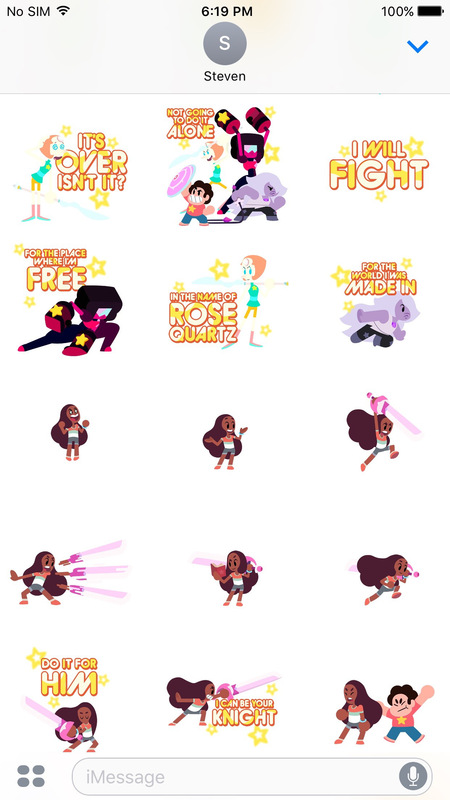 Until then, you’ll have new stickers such as Stevonnie, a bunch of Steven animations, and a couple of Onion stickers. Who doesn’t love Onion? And while I may be a metalhead and outside the show’s, ah, core demographic, I still love me some Steven Universe, and everyone in my contact list better be ready. I might not really use iMessage stickers, and many of these are probably better for kids. But instead of getting the thumbs-up emoji, you will now receive Onion giving you a creepy thumbs-up for an approving response instead. You have been warned.